Sponsored by: Schlitterbahn Water Parks Hosted by: A Small VillageSummer is not over yet! Why not spend a day at Schlitterbahn before the daily routine of school starting. Enter to win 2 one day passes below, for a fun filled day of water slides, heated water bars and relaxing tube rides. Bring a friend, take the hubby or spend a the day with one of your kids. Read A Small Villages full review, How to Survive Schlitterbahn Water Parks with a Screaming Kid, if you plan on taking a young kid, or just for a good laugh. Disclosure: No participating publishers are responsible for prize fulfillment. 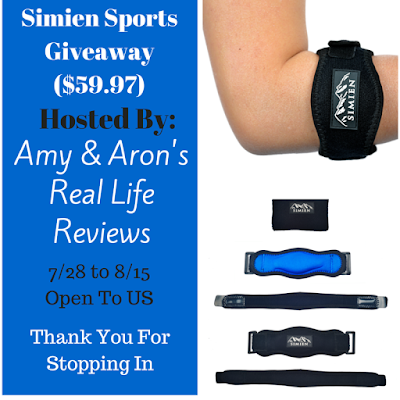 This giveaway is not associated with any social media networks. Please contact A Small Village with any questions or concerns. Oh HECK yea!! I like the sound of that!! "Naughty Damon!!" He's my ALL time favorite!!! Vampire Diaries - gotta get caught up on season 6!! Yes!! 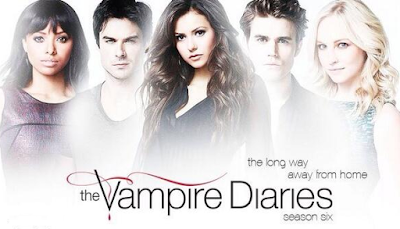 I admit that I am a HUGE fan of TVD!!!! Although life has gotten the best of me t his year and I haven't caught up on season 6!!! OMG and here pretty soon before we blink coming up in Oct I believe it said its going to be starting Season 7!!!! I have to get caught up!! I'm determined too!! I so love this show!!! I so can't wait!!!! There's way too much going on!! Oh and I fell in love with the Originals too!! Great shows!! 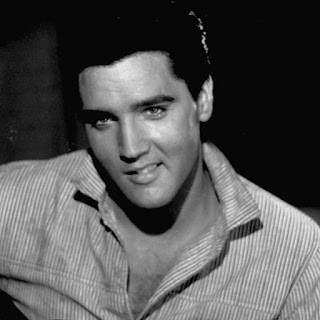 #ElvisWeek What is your Fave Elvis song? One of my all time favorite songs by Elvis is Burning Love ... I love that song!! I have others that I love as well .. .I don't think there's a song of his that I've heard that I haven't loved actually!! Another positive post from me :) Keep the faith, just because things aren't great one day doesn't mean that they can't or won't be great the next day. We only have one life to live and we need to live it to the fullest right? So what's the point of being down in the dumps or upset or getting stressed out over the little things when its the little things that we should and need to be thankful and appreciative of!! It can't and won't last forever, things will get better, you've been through some storms before and rode through them, now its just time to do that again. 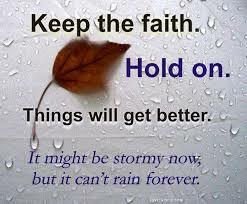 Keep the faith and things will get better. I've been there and done that too many times as I'm sure you or someone in your life has been or is going through hard times, just be there for them and things will turn out for the best soon.